Three new images the lovely Ross Poldark,gorgeous Demelza and handsome Seamus. 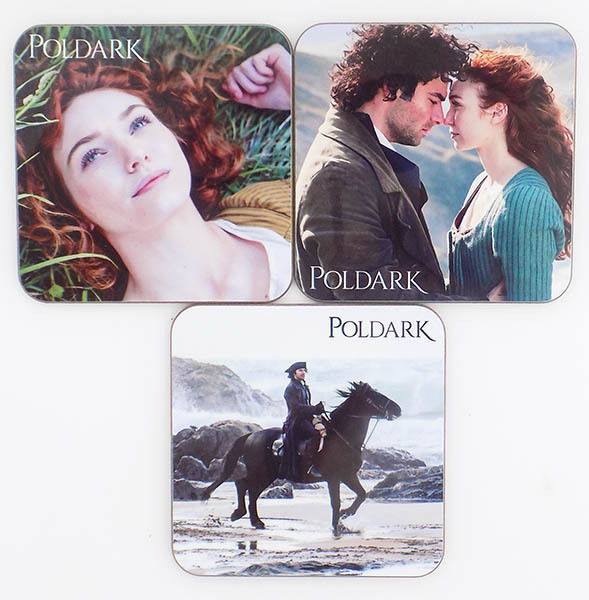 The coasters are hand produced in Cornwall and have a high gloss finish. Each coaster measures 9cm X 9cm. Makes morning coffee or tea breaks a much more emotional experience! !